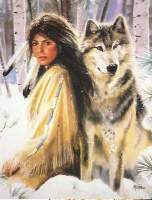 Fine Native American Art, Western Art, and Wildlife Arts. 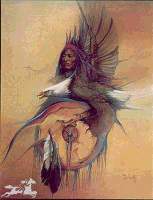 Dreamcatchers, Jewelry, and artifacts by Annette "Elkins" Brown. 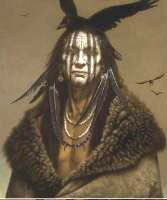 Fine Native American, Western, and Wildlife Art Prints and posters custon framed in rustic mouldings. Our gallery proudly serves the Houston, Santa Fe, Friendswood, and Galveston community with Fine Western, Wildlife, and Native American style Arts and Crafts. The Summer Season has returned in the circle of life.